Top-of-the-class shower system with powerful functionality in modernist, rounded rectangular design package that will positively enhance your mood every time you take your shower. You will not go wrong with this premium full shower system for concealed installation by Hansgrohe. This Hansgrohe promo shower system is a full trim set that will upgrade your bathroom experience to new levels of pleasure and user comfort. Croma select E 180 mm overhead shower with 2 spray modes - Rain and Intense Rain - will indulge you with intense and rejuvenating showering experience. Accompanied by a Croma select 110 E 1 jet hand shower with modern smooth shower hose and elegant Porter S wall bracket. 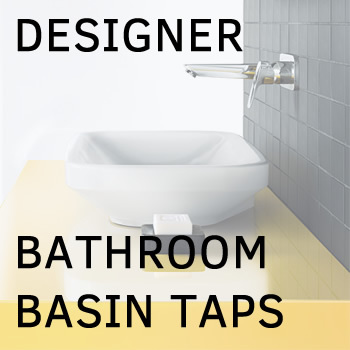 Both outlets are controlled by Ecostat E thermostatic trim that gives you precise control over your water flow and temperature preferences and needs.